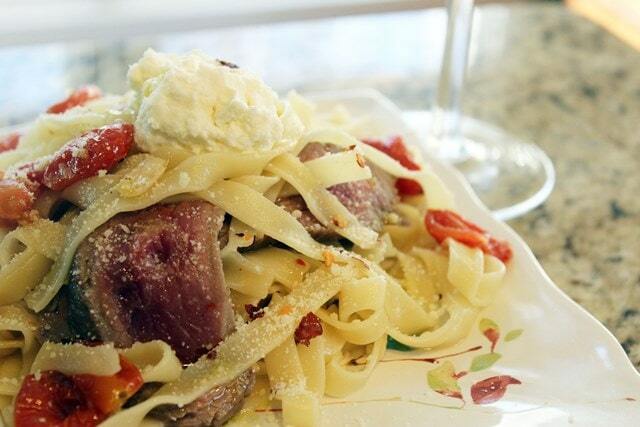 Can pasta be light if it has steak and ricotta on it? This is REALLY cool and different. 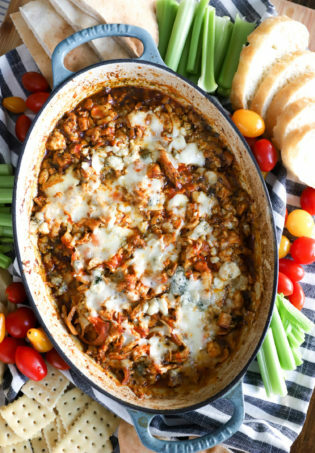 It’s pasta, but without a sauce….more like…stuff tossed with pasta and white wine. It sounds weird but TRUST ME. 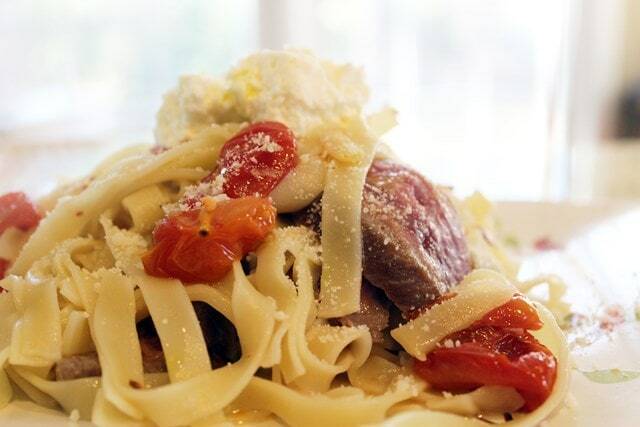 Eggy pasta with seared steak and roasted tomatoes is a really really really good combination. Also, naturally, it’s easy. Because I’m lazy. You’re welcome for that! I also used some of the homemade ricotta that I made last week and then threw on this appetizer, but any store bought ricotta you like would work perfectly too! 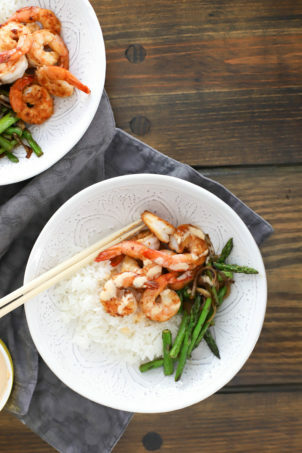 Here’s what you need, for 4 servings! Flank steak, egg or any kind of wide noodles, white wine, garlic, crushed red pepper, parmesan, good olive oil, ricotta, and cherry tomatoes. Yum! 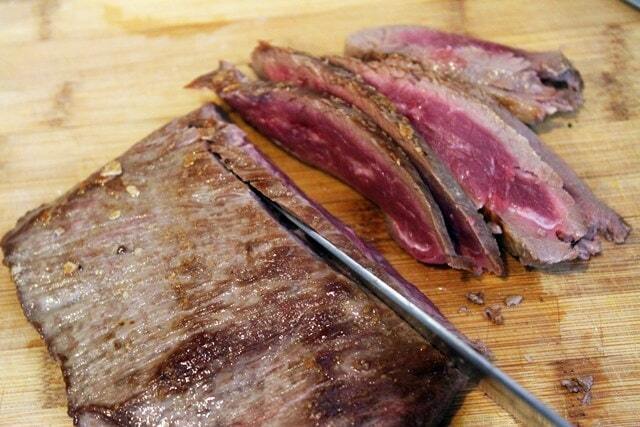 You could use any thin steak that can be easily sliced….skirt, even sirloin if you’d like something leaner. Just use whatever you like! Same goes with the pasta….I just happened to have these in my pantry from Aldi, which randomly has super fun Italian ingredients that I love more than….the earth. Maybe. ANYWAY. First, let’s get the tomatoes ready to roast! Preheat the oven to 400F and cut the tomatoes in half. 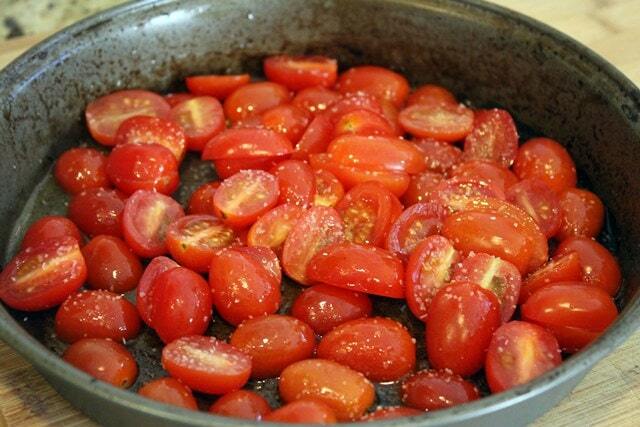 Arrange the tomatoes in one layer on a baking sheet or pan, and sprinkle them with salt. 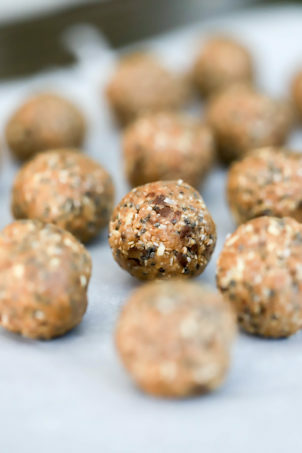 Spray them with cooking spray or drizzle them with olive oil, then shake them around in the pan to make sure they’re evenly coated. Roast the tomatoes while you prepare the rest of the dish. 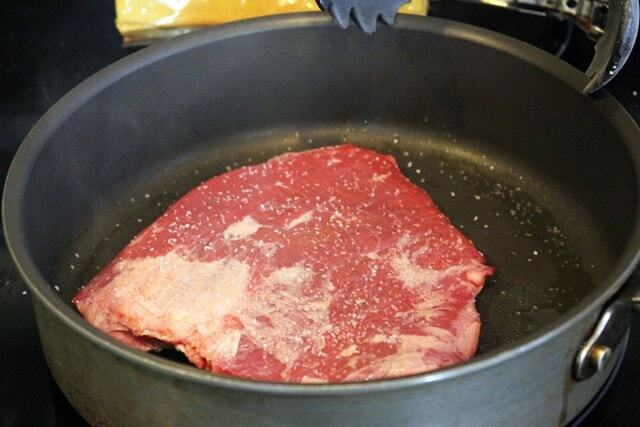 Bring a pot of water to a boil and heat a large skillet to medium-high heat for the steak. I like to have the tomatoes, pasta water, and sauce working all at once – then this nonsense can be eaten sooner, which is a very good thing. 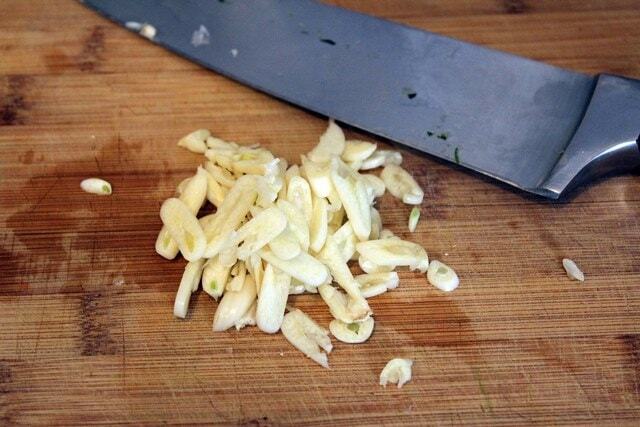 While the skillet is heating up for the steak, peel and thinly slice the garlic. Salt the steak on both sides. Drizzle some olive oil in the skillet and, when it’s super hot, add the steak. When the water for the pasta boils, add the pasta with some salt to the pot! Set a timer for the pasta – we want it to be nice and al dente. Sear the steak for 3 – 4 minutes, then flip it! We want a nice crust on the steak, and for it to be pretty rare inside since it’ll keep cooking later in the pasta sauce. When the steak is seared on both sides, remove it to a cutting board to rest. Reduce the heat on the steak skillet to medium heat, and add another drizzle of olive oil. Then add the garlic, white wine, and a sprinkle of crushed red pepper to the pan all at once. 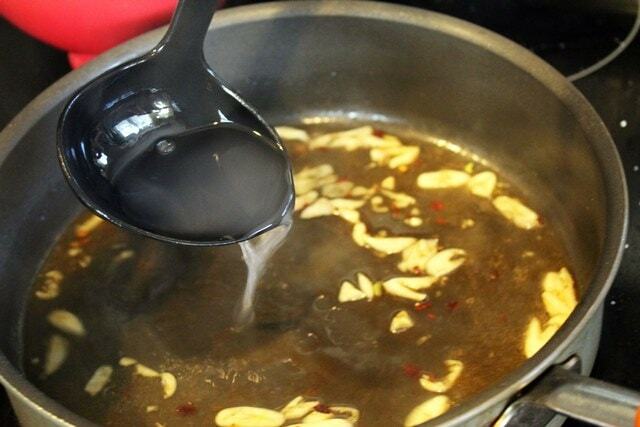 Stir it together, and reduce the heat even further if the wine bubbles a lot – we want a very gentle bubble so that the wine can reduce a bit while the garlic gently cooks. Now, the pasta should be nearly cooked. Right before you drain it, ladle in a cup or so of the starchy cooking water to the wine mixture. It looks thin, but it’ll help the wine sauce stick to the pasta when we toss everything together. 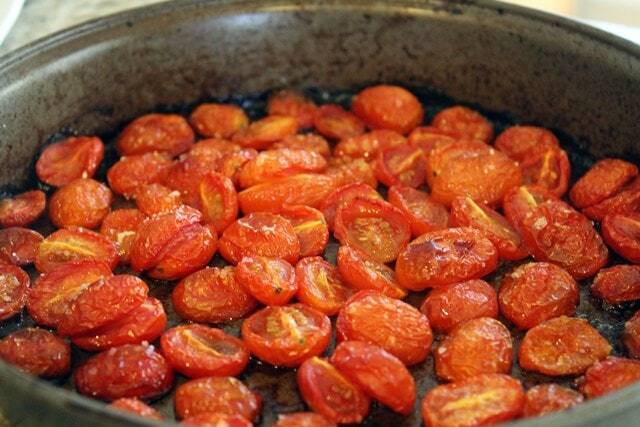 While the sauce continues to bubble and the pasta is finishing cooking or draining, remove the roasted tomatoes from the oven – they should be browned on the edges by now (20 minutes or so)! And, thinly slice the steak….as thinly as you can. A really sharp knife helps with this! Add the pasta, steak, and roasted tomatoes to the pan with the white wine mixture and toss everything together. I only added about 2/3 of my pasta at first, because I wanted more steak/tomato in the mixture. Add as much pasta as you’d like, though! Toss the pasta all together, then taste – add more salt if you’d like! That’s it, kids! Dollop the lovely ricotta on top, and add some parmesan if you’d like. 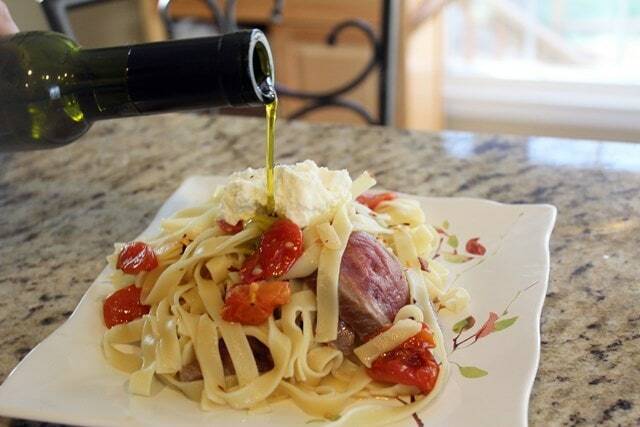 Then drizzle with some really fruity olive oil – it has such a nice flavor with the steak! You’ll LOVE this, guys. The really sweet tomatoes with the steak and creamy cheese….ugh. I can’t get over it. Hurry and make this. Seriously. Preheat the oven to 400F. 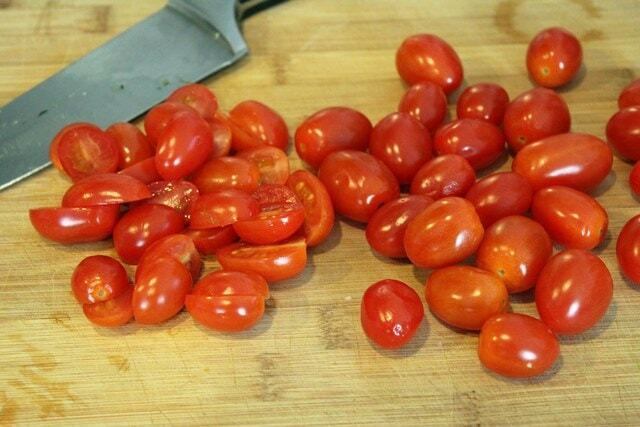 Arrange the tomato halves on a baking sheet or pan and toss with a bit of olive oil and salt. Roast for 15 - 20 minutes until slightly darkened at the edges. Meanwhile, bring a large pot of water to a boil with salt. Cook the pasta as directed, then drain when al dente and reserve one cup of cooking water for the sauce. While the tomatoes are working and the pasta is cooking, heat a large skillet to medium-high heat with a drizzle of olive oil. Salt the steak generously on both sides. When the pan is very hot, sear the steak on both sides for 3 minutes or so until the steak is medium-rare. Allow the steak to rest for 10 minutes while you make the rest of the sauce. 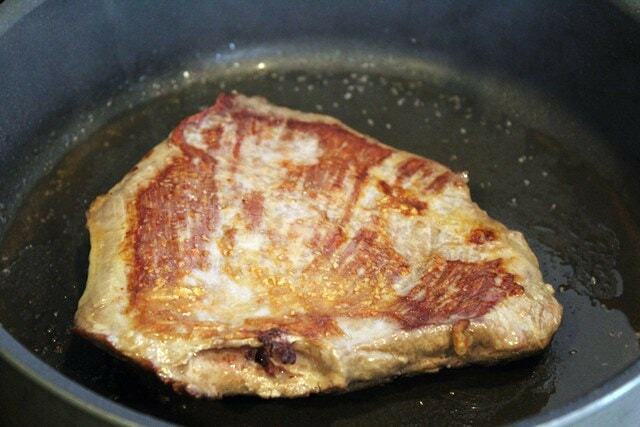 Reduce the heat on the steak pan to medium or medium-low if your stove is very hot. 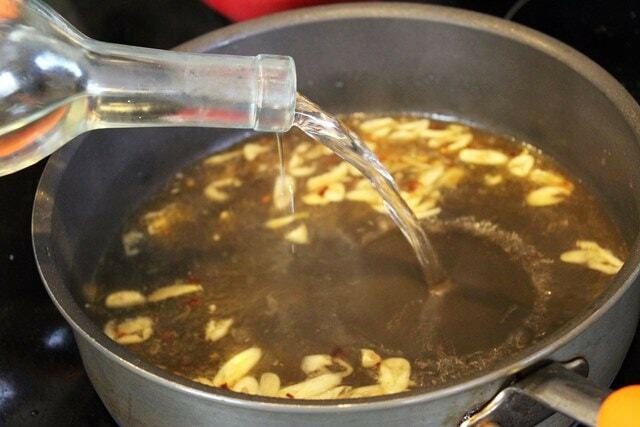 Add the white wine and garlic with a pinch of crushed red pepper and let the garlic infuse the white wine as it reduces. Very thinly slice the steak against the grain. 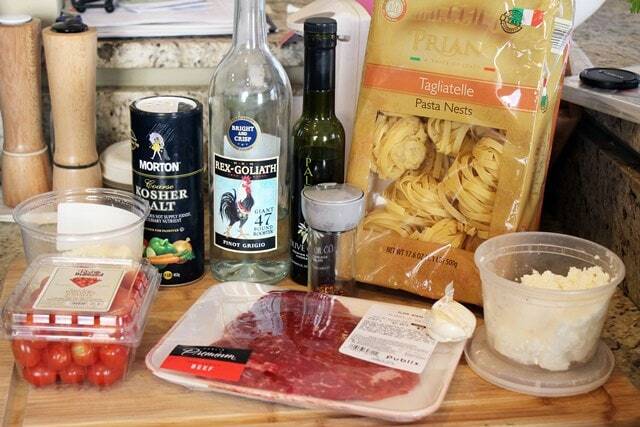 When the white wine has reduced by half, add the pasta, sliced steak and roasted tomatoes to the garlic sauce. Toss with tongs, and add the reserved pasta water as needed to fully coat the pasta with the sauce. Taste, and add salt to your preference. 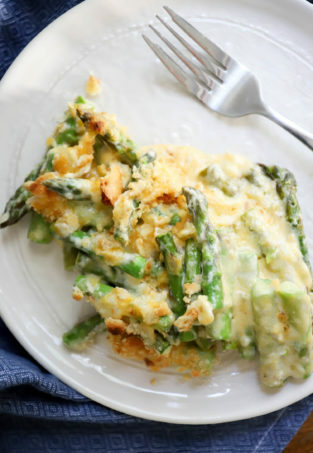 Serve with dallops of ricotta on top, parmesan, and more oil, if you'd like. 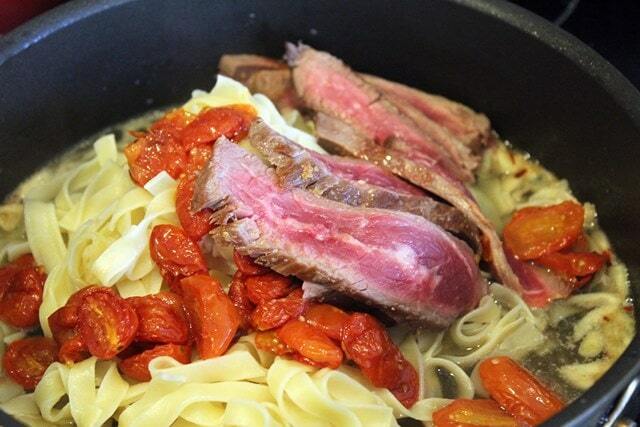 Time-saving Tip: I like to roast the tomatoes while I cook the steak/sauce in one pan and the pasta in another. The whole meal can be done in half an hour!